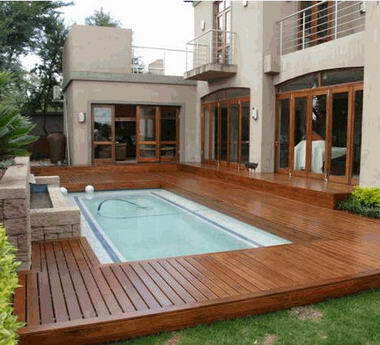 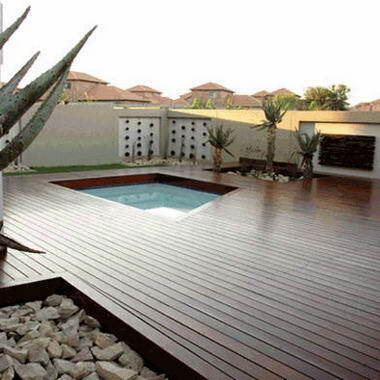 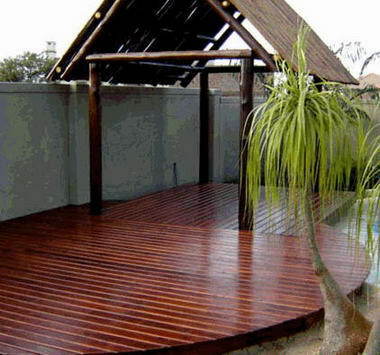 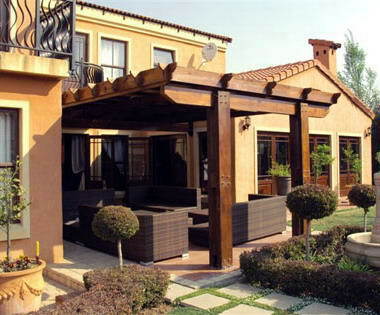 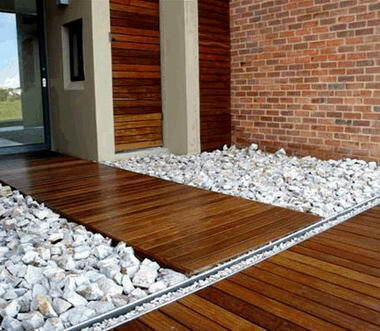 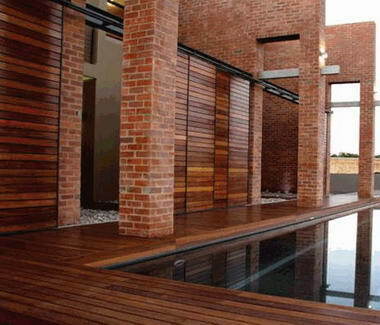 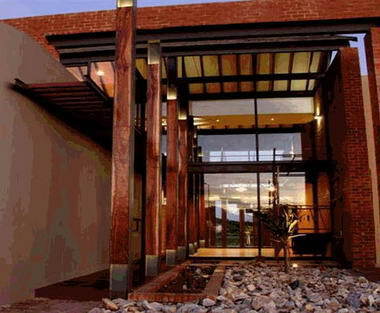 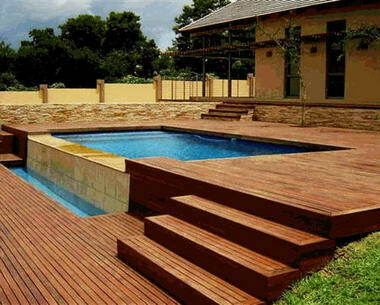 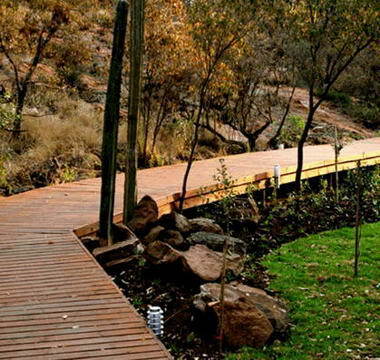 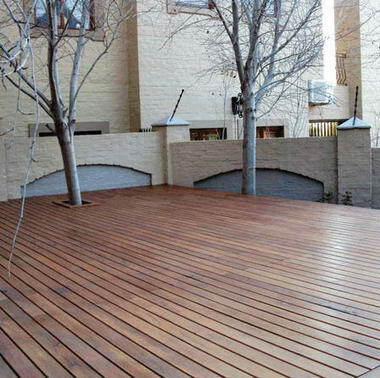 PTT Construction - As a division of Pretoria Timber Treaters, PTT Construction is the largest timber deck construction company in South Africa. 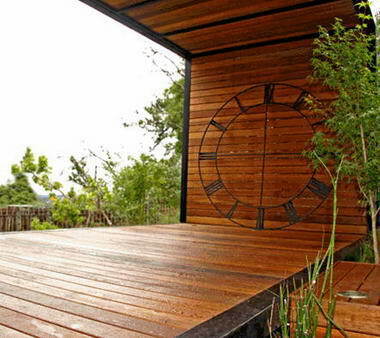 We run our own successful CCA and Boron timber treatment plant. 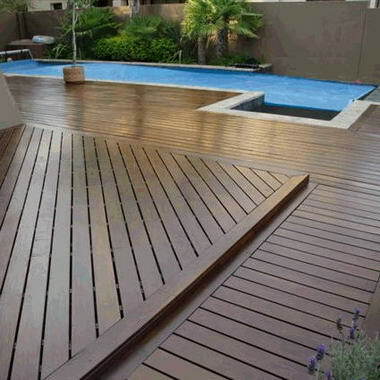 This unique opportunity affords us the ability to carefully control every aspect of the construction process from the design through to the quality control of all the materials used. 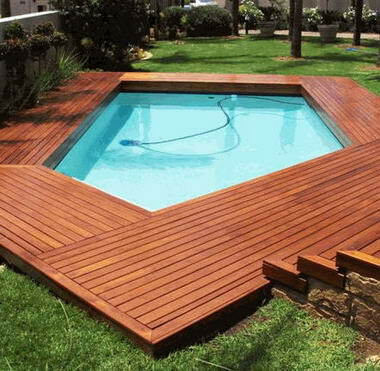 We at Pretoria Timber Treaters are keenly aware of the dangers our environment faces every day due to irresponsible timber trades. 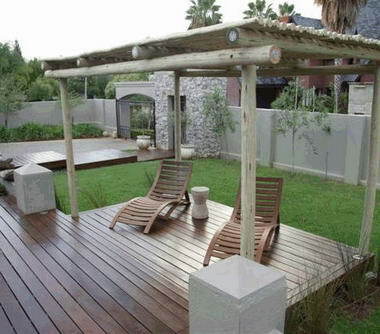 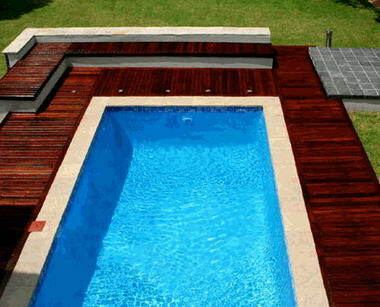 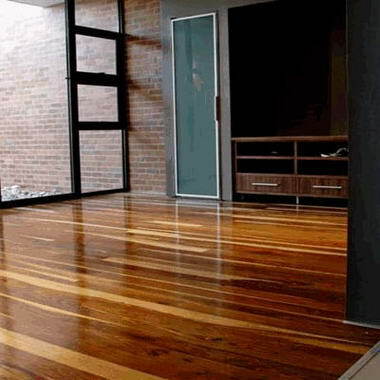 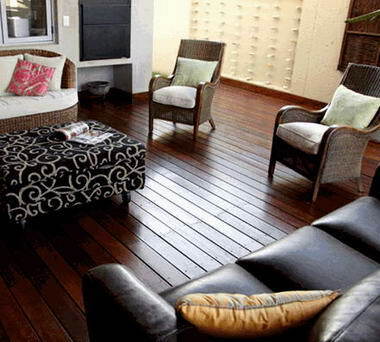 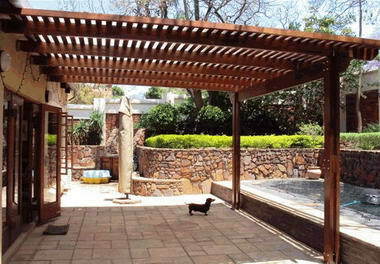 We therefore support eco-friendly practices by using timber sourced from sustainable forests. 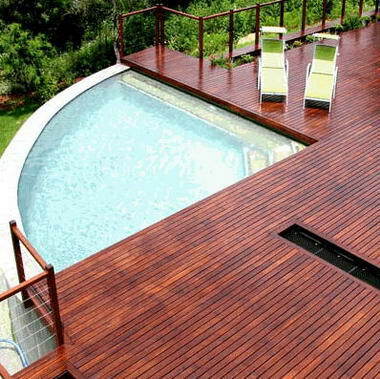 The harvesting of these timber species leaves a positive carbon footprint on the environment. 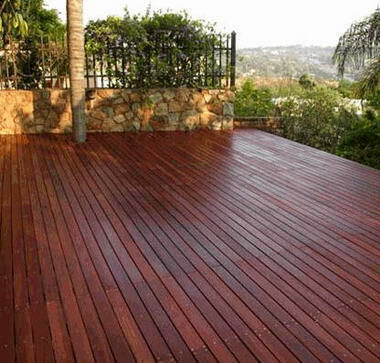 We furthermore support responsible suppliers of imported hardwood species and we are constantly striving towards minimising any unnecessary waste.